Why is it important for associations to understand their online communities? What are some of the ways associations are using their online communities and what are the resources needed to manage them effectively? Meet the organizers for this year's Community Manager Appreciation Day, who each have their own special perspective to add to this discussion. Ask your questions and we'll share some solid advice on how to make your online communities even stronger! Special guests include: Susan Cato Maddie Grant Ben Martin Susan Cato is a visionary leader and innovator in the world of digital strategy, online communications, and community engagement creating award-winning websites, applications, online publications and online communities for more than 15 years. Susan’s superpower is leveraging her deep understanding of digital processes, content, branding, and structures to deliver innovative and meaningful experiences for members and customers. Maddie Grant is the Lead Editor at SocialFish, a widely-read blog about social media and social business strategy. Her recent consulting work focuses on digital transformation and internal and external engagement. She’s also a Founding Partner of WorkXO, a software platform that enables companies to improve their workplace culture. Ben Martin is the Chief Engagement Officer at Online Community Results, a consultancy dedicated to helping nonprofit organizations achieve their missions and ROI using online communities. He has worked with organizations like IEEE, University of Pennsylvania Health System, Toastmasters International, and the Specialty Food Association. KiKi L’Italien is the CEO and founder of Amplified Growth, a digital marketing consultancy specializing in SEO, social media, and content strategy. 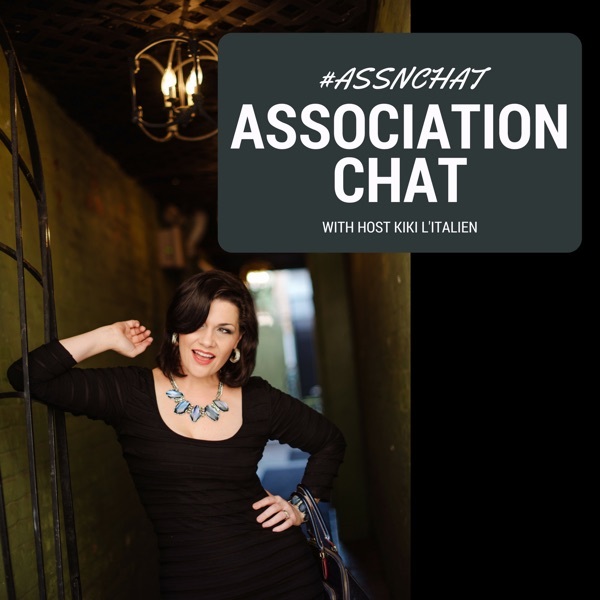 She also hosts the hugely popular Association Chat live-streamed vodcast, a weekly association-centric news and education outlet which has run since 2009.